For some command utilities, if you want to use them, you need to be an administrator. The ways to open command prompt as administrator vary depending on specific operating system. 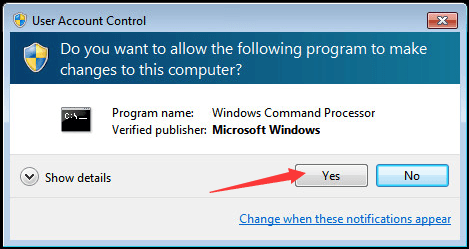 Here you will learn the way to open elevated command prompt in Windows 7, XP & Vista. 2. 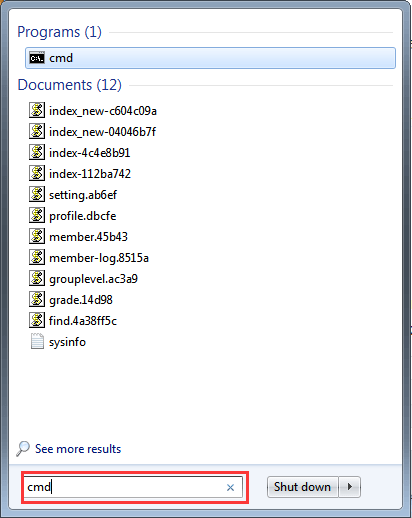 Type cmd in the Start Search box, , and then press CTRL+SHIFT+ENTER. 3. If the User Account Control dialog box appears, Click Yes to confirm that the action it displays is what you want.